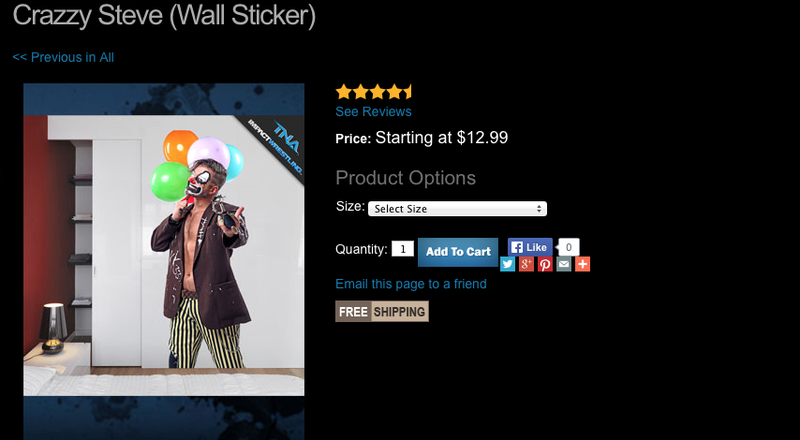 Someone Bought This: TNA Crazzy Steve wall sticker - WrestleCrap - The Very Worst of Pro Wrestling! Who in the hell would ever buy that?! Hobo clown fetishists? (HoboClownFetishists.com is in fact probably taken… Just a hunch). 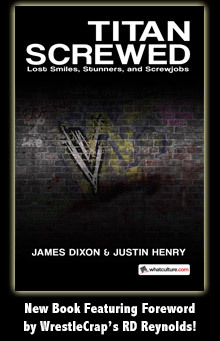 7 Responses to "Someone Bought This: TNA Crazzy Steve wall sticker"
It could be a Dink on a pole match! Doubtful. He showed up last year. Thankfully there’s no mini version. 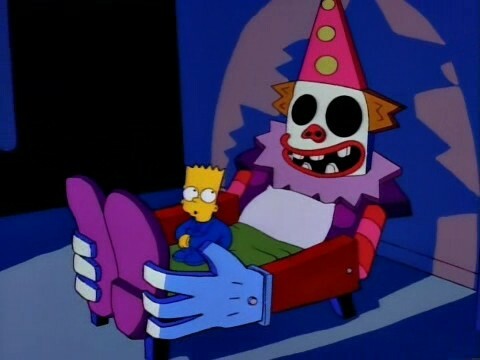 We’ll always have Dink the Clown in our heart.